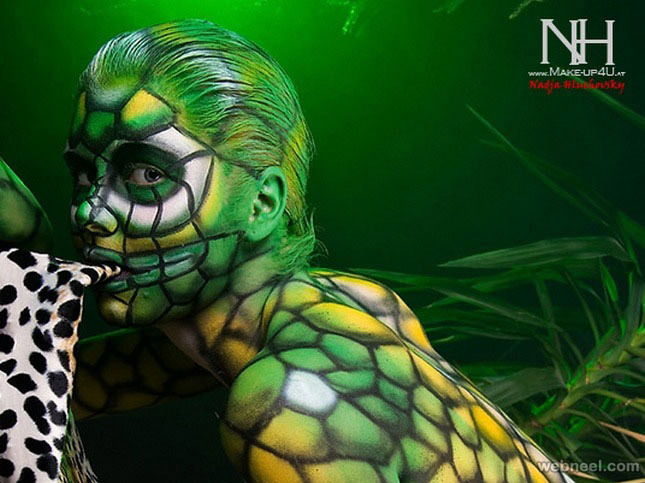 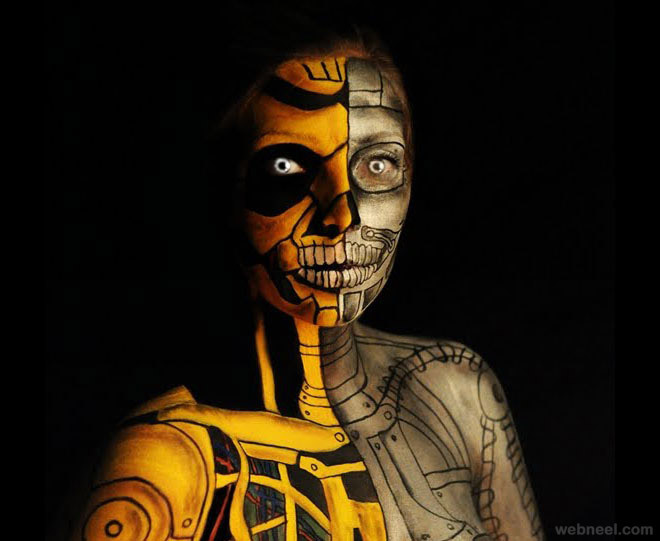 In this series of incredible snaps is going to present you an amazing body painting art. 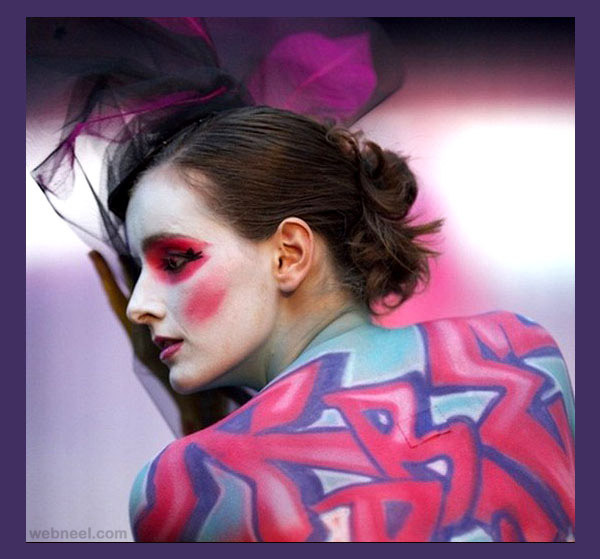 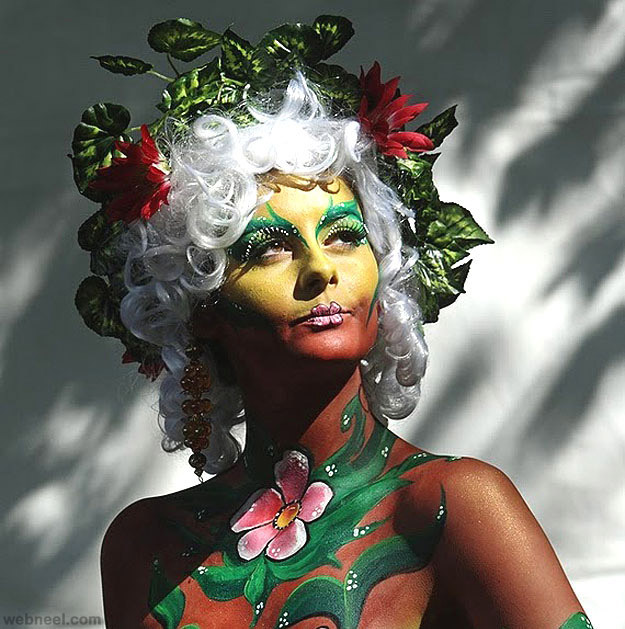 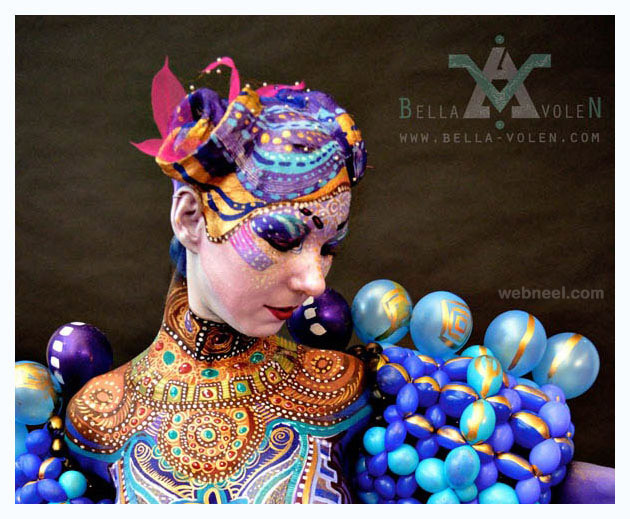 Every year in Austria world body painting festival is conducted it was first started in 1998 and at the beginning there was no must participants but now it was fully fledged body painting community who created 3d body paintings on models. 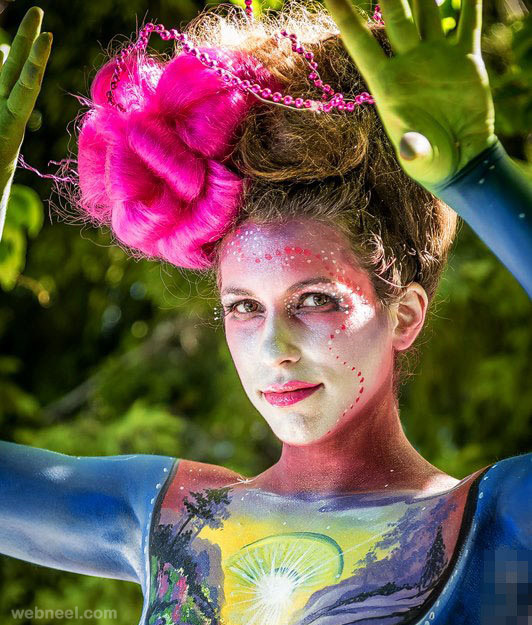 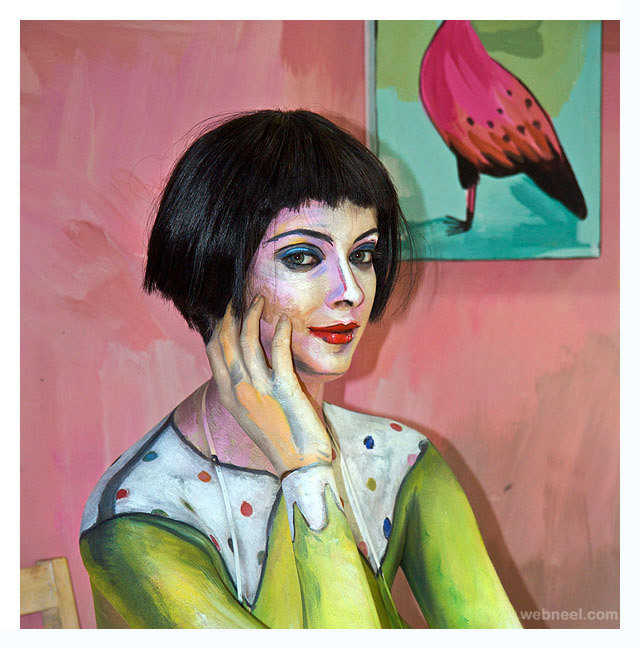 Every year body paintings artists from different countries participate in this competition. 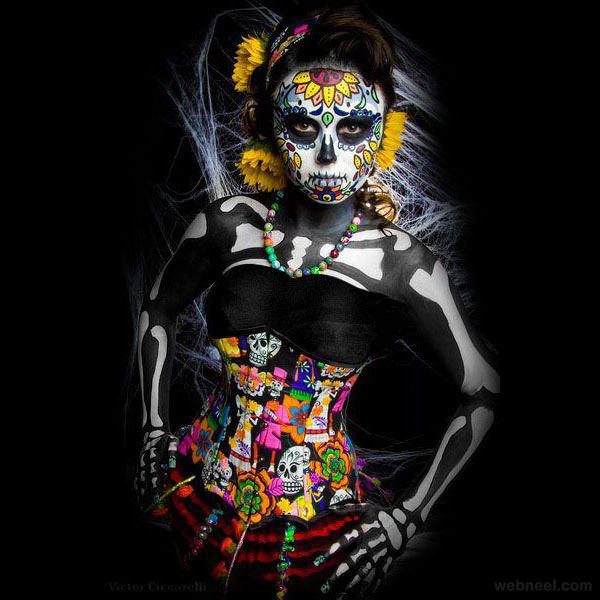 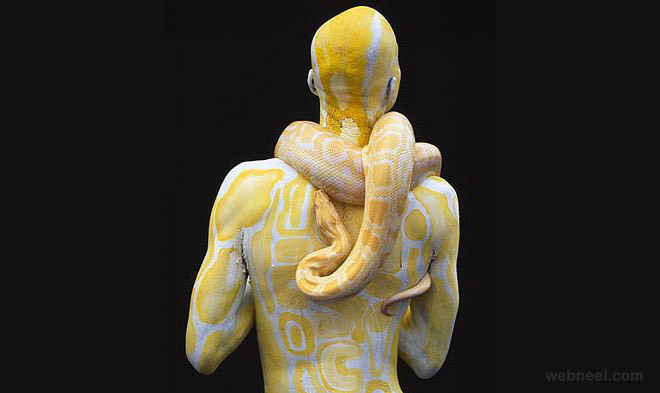 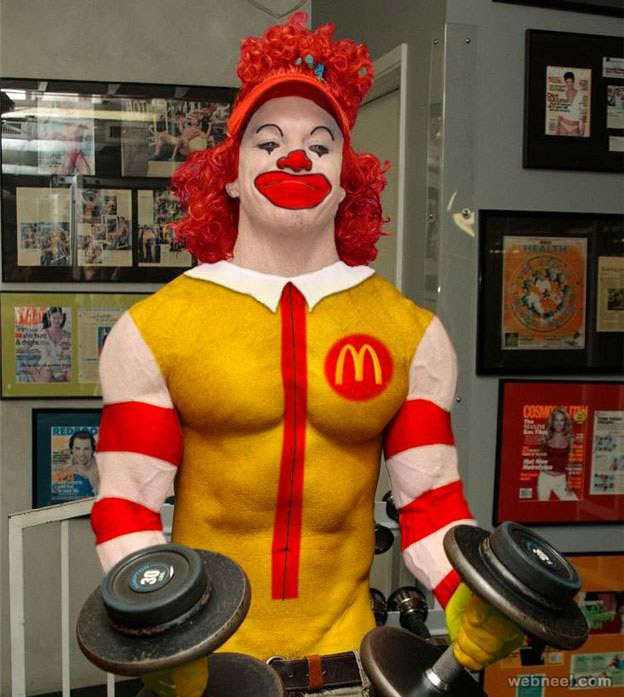 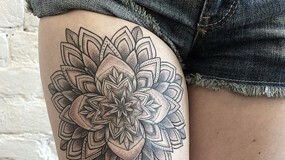 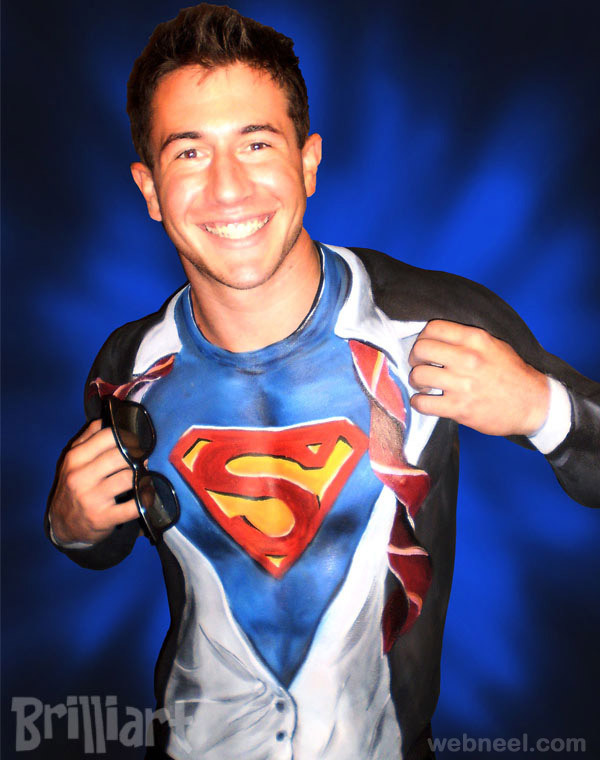 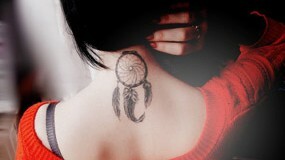 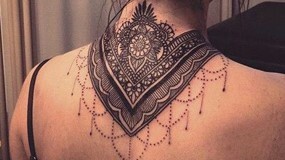 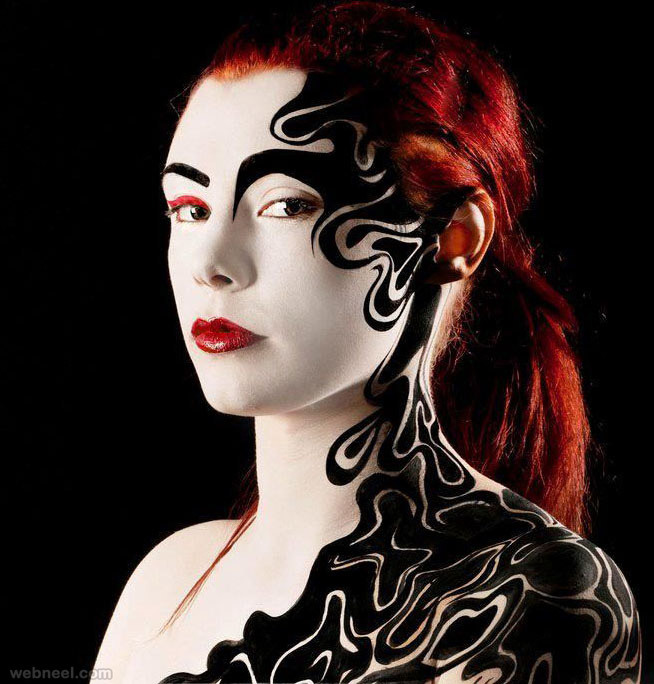 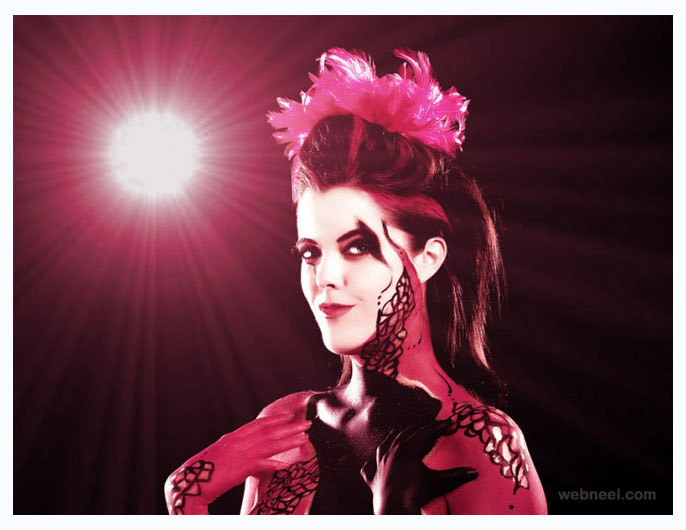 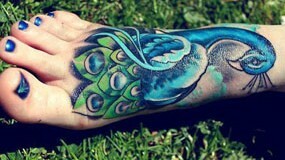 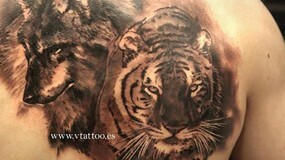 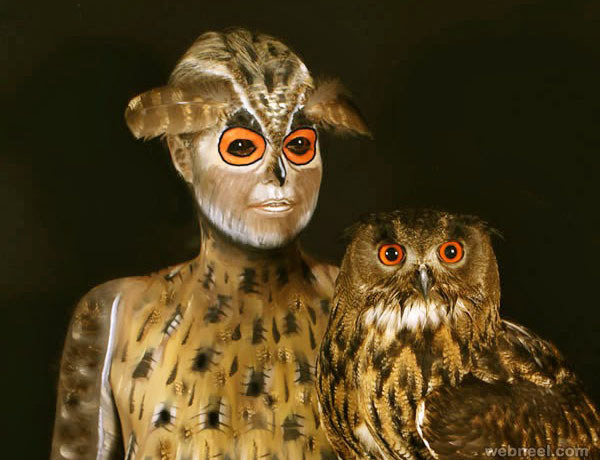 Here I have brought amazing body painting art for your inspiration have a look and enjoy it.